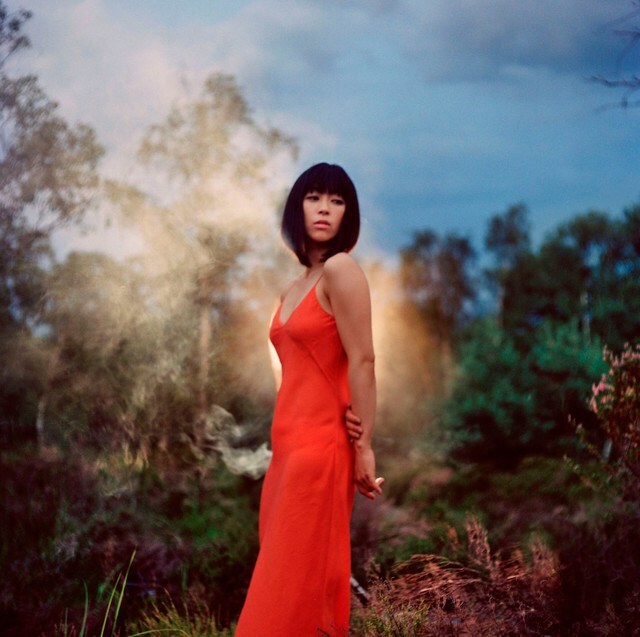 [Album Review] Utada Hikaru's "Fantôme"
New Utada Hikaru music has always been met with anticipation and excitement. 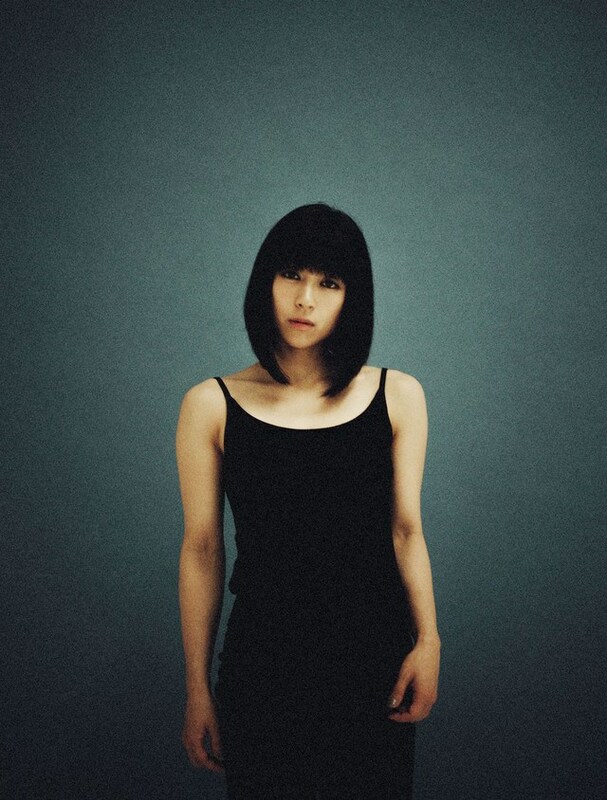 After 8 years since her last Japanese album, the feelings usually associated with a Hikki release have been heightened. No one knew if the highly-acclaimed singer would ever return to the music scene, but everyone can rest assured knowing that the singer hasn’t lost her touch over the years she’s been away from the industry. The natural musicality exhibited by the artist is an innate trait that exist within the singer that has not eroded with time. In fact, the release of “Fantôme” justifies the singer’s absence. It allowed her to experience all the hardships and happiness life has to offer, creating a deeply personal album that leaves listeners in awe at the raw emotions put on display and her commanding vocal performance. In order to understand the album, one needs to know about a major event that happened prior to its release. In 2013, Hikaru’s mother committed suicide. “Fantôme” is the French word for “phantom”, and the death of her mother and her strong emotional response permeates the entire album. The bulk of the album is inspired by something tragic, but Hikaru handles it with poetic grace and beauty. 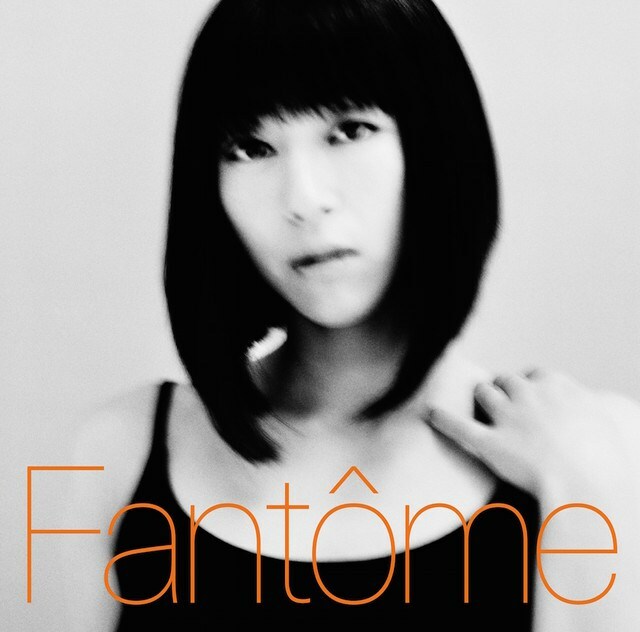 “Fantôme” opens with the upbeat track “Michi”. The choice to make this the first song you hear was a reassurance to the world that despite what she’s been through, she’s ok. “It’s a lonely road, but I’m not alone” she sings. The almost danceable instrumentals seem to imply that she’s at the point where she celebrates her mother’s life and the memories they share rather than grieve over her death. The song is a poignant way to showcase where she’s at in life now: the memory of her mother’s death is ever-present, but she is now at peace. The theme of celebrating the deceased’s life is continued in several of the album’s tracks. “Hanataba wo Kimi ni” has a lightness to it that indicates that the tears Hikaru once shed are gone. “Ningyo” has a dream-like, lullaby quality that evokes heavenly warmth. The use of the harp juxtaposed against the stripped-down instrumentals adds to the sense of purity. Although the lyrics on a literal sense are about a mermaid swimming out to sea, it’s no stretch to imagine that this is a metaphor for her mother’s soul being lifted up into heaven. Although she’s fine now, the journey to peace was filled with hardship. “Manatsu no Tooriame” is the clearest example of this. It is by far the most melancholic track on the album. Its evocative imagery, its haunting vocals, its minimal instrumentals. All of it creates an arresting experience that’s deeply emotional. It has the ability to move you to tears. It commands your undivided attention from start to finish, taking you through the full extent of the singer’s grief. It is a glorious feeling to experience something so intense and intimate. While not nearly as emotionally raw, “Nijikan Dake no Vacance” has a similar commanding presence that compels you to stop what you’re doing and pay attention to what’s being presented. As Hikaru sings about the desire and need to escape from the harsh realities of the world, even if only for a short period, listeners are obligated to do just that: retreat into the song and ignore whatever may be going on around them. The song really is just that good. The use of Ringo Sheena as a collaborator on the track enhances the ambiance. The two’s vocals compliment and meld well together, elevating what already started strong into something that finishes above and beyond the rest of not just the album, but most other music in general. It is hard to find any flaws with “Fantôme”. Going as far as the 9th track “Boukyaku”, you’d need to be feeling particularly salty to find something to be critical of. In fact, “Boukyaku” is a stand out track in an album that is full of top-notch music. However, the transition between “Boukyaku” and “Jinsei Saikou no Hi” is jarring. While “Boukyaku” fades off at the end, “Jinsei Saikou no Hi” starts abruptly, almost as though a second of the song at the very beginning got cut and you’re thrown into something already in progress. As a standalone track, this is not something you’d notice, but in the context and flow of the album, you can’t help but feel like something could have been done to ease you into the song. Despite this minor flaw, the overall amazing experience of listening to the album will cover up anything you might be able to nit-pick. “Fantôme” is a triumphant feat that cannot be overstated. Hikaru’s ability to express emotions that are so intimate and her own, yet also instantly relatable and applicable to anyone, speaks to her skill at articulating the human experience. No one has done this since Hikaru’s hiatus, and we are fortunate to get another grand example of the potential music has in the right hands. Review by James Gatmaitan. Agree or disagree? Let us know below, or send the author a tweet @Aysohmay to let him know your opinion. Also makes me realize how much I actually missed her music, she&apos;s such a soothing artiste. 忘却 featuring KOHH was the only track I didn&apos;t care for. I greatly prefer actual singing to what KOHH does. Hikki vocals saved that track for me tho. Lyrics are really good too of course. I really don&apos;t know she has a lot of fans in Philippines .. Awesome u rank no.1 in iTunes PH.. I hope for concert here .